MSI, the international gaming hardware manufacturer and ESL One’s official gaming partner of 2018, is participating in Computex 2018 with a lot for consumers in the form of a number of exhibitions and interactions aimed at bringing the best in gaming experiences to people. "MSI is at the forefront of a rapidly changing tech landscape," says Sam Chern, MSI Assistant Vice President of Global Marketing. "Our COMPUTEX 2018 lineup showcases innovation across PC, immersive gaming, blockchain and more. 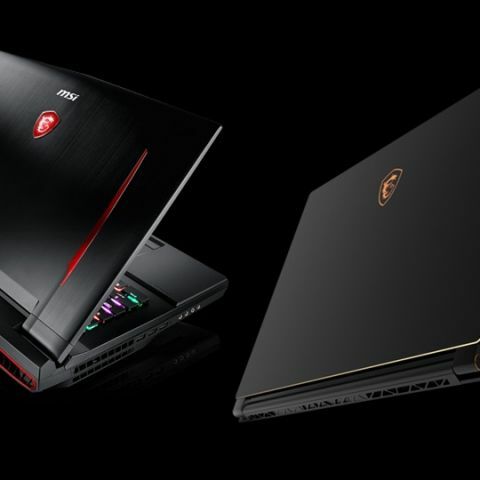 Whether it's the award-winning GE73 Raider RGB gaming laptop, the world’s 1st 144Hz thin bezel GS65 Stealth Thin gaming laptop, or the cutting-edge TRI-FROZR Thermal Design of MSI graphics cards, MSI is living up to its name as a True Gaming brand!" 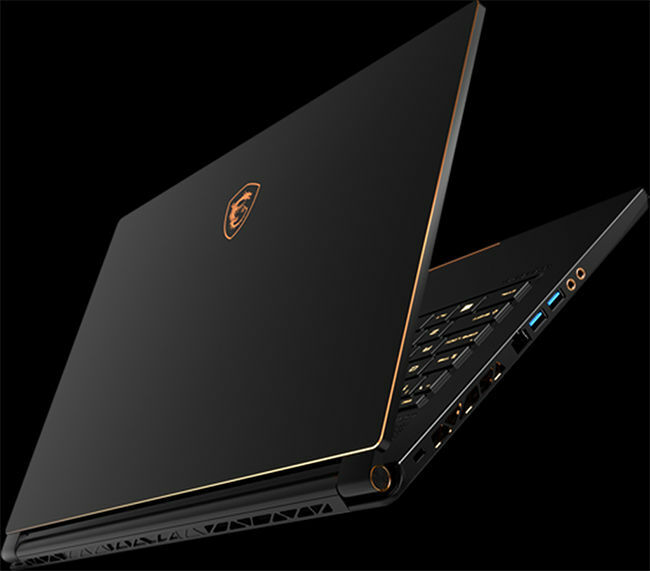 Among the devices that will be showcased is the GS65 Stealth Thin gaming laptop that comes with a 4.9mm thin bezel display giving it an 82% screen-to-body ratio. It is powered by an 8th Gen Intel® Core™ i7 processor, GeForce® GTX 1070 GPU and DDR4-2400 memory and uses MSI’s Cooler Boost Trinity cooling design and the Dynaudio sound system. Additional features include Killer DoubleShot Pro lag-free gaming network, Per-Key RGB keyboard by SteelSeries, the upgraded Dragon Center 2.0 and more. The GT75 Titan 8RG will also be showcased. It comes with fully unlocked Intel® Core™ i9 processors with a 6-core 12-thread config, backed by a GeForce® GTX 1080 card. The COMPUTEX 2018 Best Choice Category Award Winner MSI GE73 Raider RGB Gaming Laptop, featuring 8th Gen Intel® Core™ i7 processor, GeForce® GTX 1070/1060 GPU and a 120Hz 3ms display. Additional features include Killer DoubleShot Pro gaming network, Giant Speaker, Nahimic 3, Hi-Res Audio, Dragon Center 2.0 and True Color 2.0. 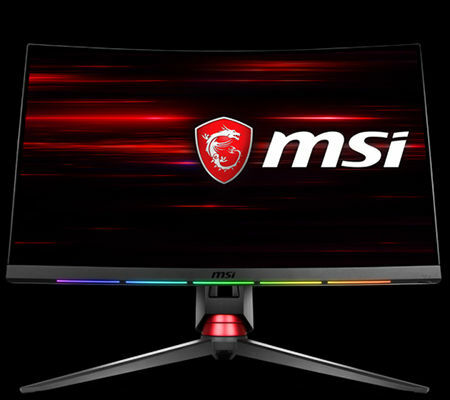 Beyond laptops and gaming systems, MSI will also be showcasing the MSI Optix MPG27 Series Gaming Monitor, that has been recognized as the CES 2018 Innovation Award honoree and COMPUTEX 2018 Best Design Award & Category Award winner. According to MSI, it is the first Curved Gaming Monitor with built-in SteelSeries GameSense and a 144Hz, 1ms anti-glare VA LED panel. It comes with 178-degree viewing angles. More highlights include gaming desktops, GeForce GTX 10 series gaming graphics cards, gaming motherboards, gaming peripherals, blockchain solutions, server solutions, etc. You can also check out the award-winning products at the Computex Taipei Award Zone.